Having Thick Eyebrows Means You’re A Narcissist? 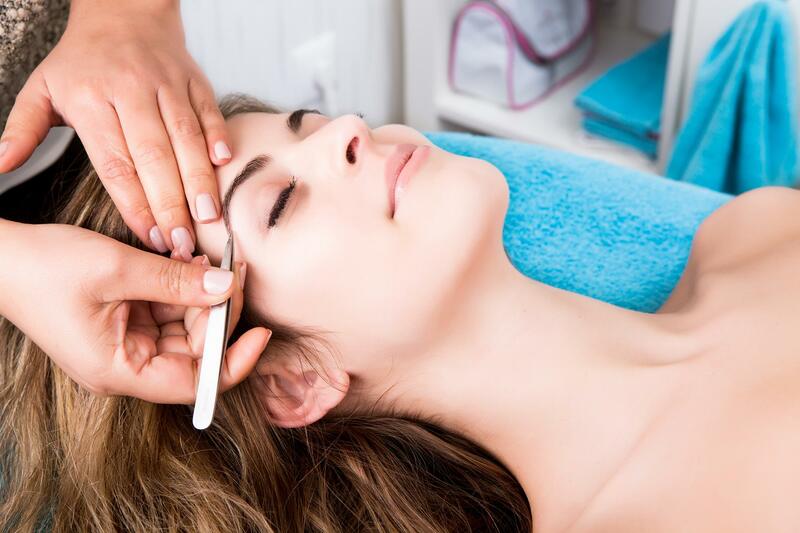 Study suggests maintaining thick eyebrows could mean you’re a narcissist. In the world of beauty, we have evolved from thin pencil eyebrows to thick and anywhere in between. However a new study has suggested that eyebrows can reveal if an individual is a narcissist. The research conducted by Journal of Personality concluded that maintaining thick and well groomed eyebrows is a trait synonymous with individuals who rate high on the scale of narcissism. “Narcissists may maintain distinct, thick, and dense brows to enhance recognition, which they are motivated to attain,” Miranda Giacomin explained, who helped conduct the study. Maybe the next eyebrow trend could be narcissism?